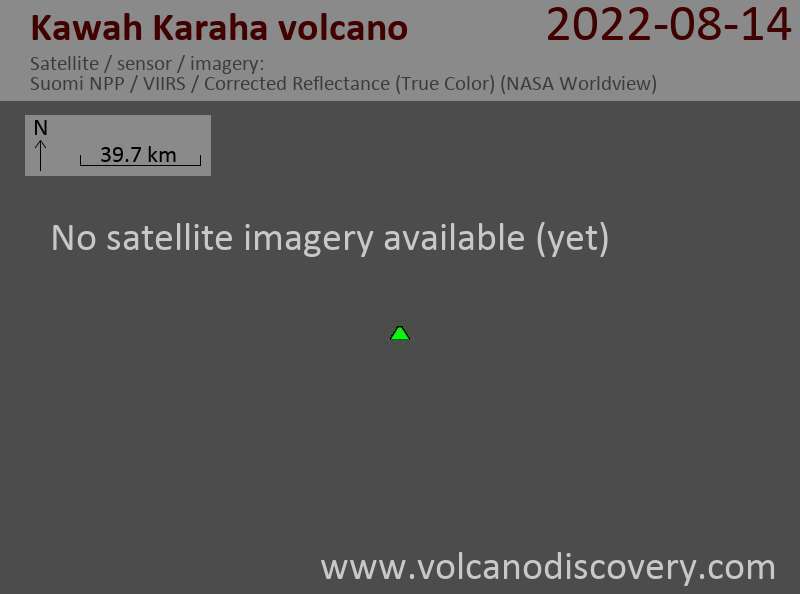 The last eruption of Kawah Karaha volcano is unknown. 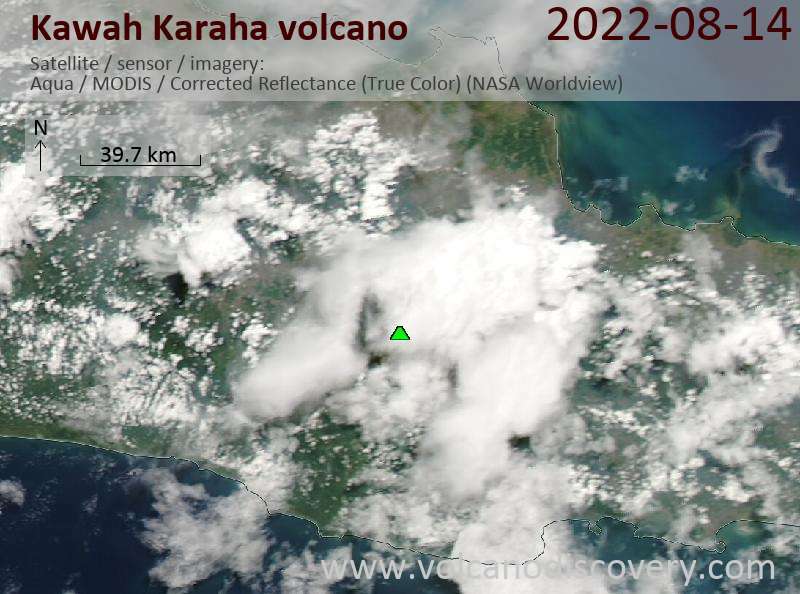 A phreatic eruption in May 1861 reported in the Catalog of Active Volcanoes of the World (Neumann van Padang, 1951) is discredited by other authors (e.g. the Global Volcanism Program, Smithsonian Institution).